This species is accepted, and its native range is Sahara & Sahel to N. Kenya. 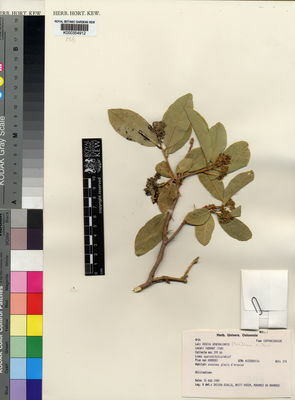 Boscia octandra Hochst. ex Radlk.